Crusty French Bread - Chocolate Chocolate and More! I write in all my cookbooks. When I make a recipe from one of my books, I’ll note in the margin if I liked it, was it dry, did I change something. Someday, someone else will have those cookbooks, and just like blogging here, I want the new owners to know what I thought of those recipes. Sometimes it’s just a few stars next to the name of the recipe. I feel even more strongly about a handwritten recipe card. Odds are that recipe will be good. After all, it was good enough for someone to take the time and write out the recipe. And if there are stains on the card? Then you know it’s a real keeper. Those stains are earned. From the recipe being made over, and over. I don’t make a bad recipe a second time, do you? I have at least 50 cookbooks, but I’m always on the lookout for more. I like the used ones. Yard sales, book sales, used book stores. I prefer the older books. I don’t want to say the new fancy cookbooks aren’t good, but I love traditional recipes, things my Grandma would have made. I was beyond excited when I found Pillsbury‘s Bake Off Breads Cook Book at Goodwill a few weeks ago. Copyright 1968. This book has held it’s value, I paid $3.00 for it, the original price was $3.95. And I love to bake bread. There’s just something about eating homemade bread with a meal. Kneading dough, it’s relaxing to me. Not every bread recipe is a keeper. Sometimes it’s the recipe, sometimes, it’s just getting the technique down. One of these days I will master a sourdough starter but so far…no luck. This French Bread recipe is a keeper. I’ve made it 3 times already. One of the loaves, we turned into a french toast casserole that I’ll share with you on Friday. In a large mixing bowl, combine 2 cups of flour, sugar, salt and yeast. stir to combine. add warm water and shortening. Mix until all combined and a dough is formed. Continue adding flour until dough is stiff and pulling away from sides of bowl. Turn dough out onto lightly floured counter or board and knead for 5 minutes, adding a dusting of flour as needed to keep from sticking. (I set a timer to make sure I knead for the full five minutes.) Place dough in a greased bowl, turning dough over to coat. Cover with a light dish cloth and set in a warm place to rise until doubled in size. About 1 to 1 1/2 hours. Punch down dough and turn out onto counter. Divide dough in two. Shape each loaf and place on greased cookie sheet. Cover with cloth and let rise again until doubled in size, about 45 minutes. Combine egg white and water. Generously brush loaves with egg wash. Using a sharp knife, make 3 diagonal slashes about 1/2 inch deep across the top. Place a shallow baking dish, I used a glass pie plate, with about an inch of water on lower rack in oven. Bake loaves in a preheated 375 degree oven for 40-45 minutes until golden brown. **for warm water, you can either test like you would for a baby's bottle or use a thermometer, you want your temperature to be between 105 and 110 degrees. I do a stretch and roll motion to shape the dough then tuck my ends under when I place on the cookie sheet. Cover with cloth and let rise again until doubled in size, about 45 minutes. This recipe is more dangerous for me than any dessert recipe since I can polish off loaves of fresh baked bread like no one’s business! 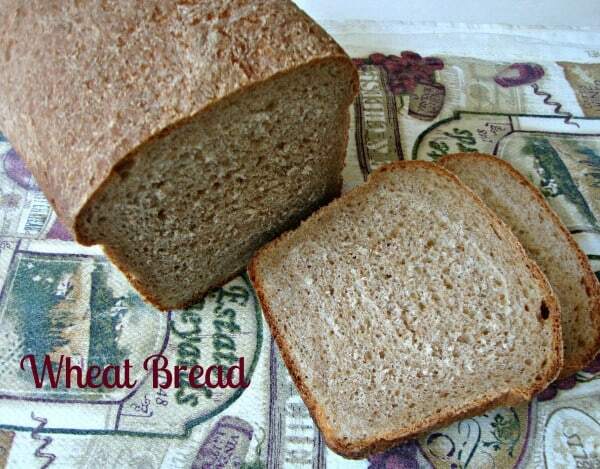 No butter or dip required, just plain is perfect with me and this bread looks perfect! LOVE. I could eat the whole loaf, and have been known too! Your bread looks so Awesome and can tell, it tastes just as good as the picture is. Nothing makes the home / kitchen smell any better then having homemade bread baking in the oven. I remember growing up, my mom made bread every day. Very, very seldom did we have a loaf of store bought. You sure did bring back some great memories. Last time I made homemade bread is when I made cheddar cheese french bread. it looks awesome. In our house we all love french bread. 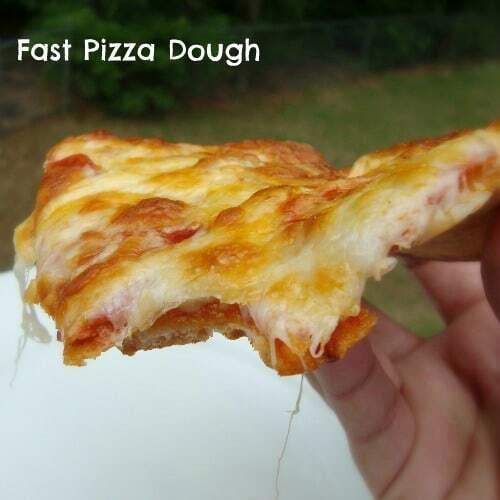 It is so delicious and easy to make. I have two loaves rising as I type this! 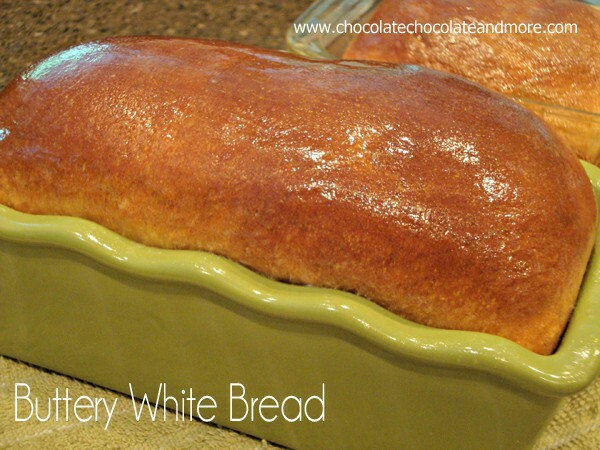 I love fresh bread more than any dessert, so if I’m going to indulge it will be on something fabulous like this recipe. Thanks so much! I think I love bread only second to chocolate…seeing two of your posts tonight. You are making me hungry. They both looks sooo good! One of my to do items for 2012 is find some fab bread recipes! Thank you for the great step by step! We’d love for you to link up at our Finished Friday blog party. I’m a cookbook lover too – nothing better than a new cookbook to peruse. 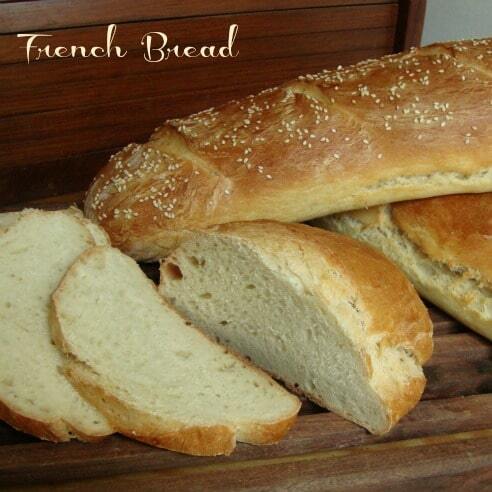 Your bread looks wonderful – thanks for sharing! pefect! Now I can make that french toast casserole!